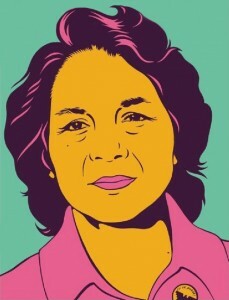 Dolores Huerta Foundation | ¡Sí, Se Puede! 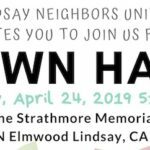 YOU have a voice in how your Unified School District is spending our money! 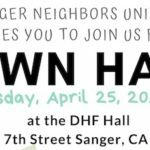 Attend the upcoming Justice Town Halls in Lamont, Lindsay, Arvin, California City, Sanger, Woodlake and Parlier. The Dolores Huerta Foundation is a non-profit organization inspiring and organizing communities to build volunteer based organizations empowered to pursue social justice. 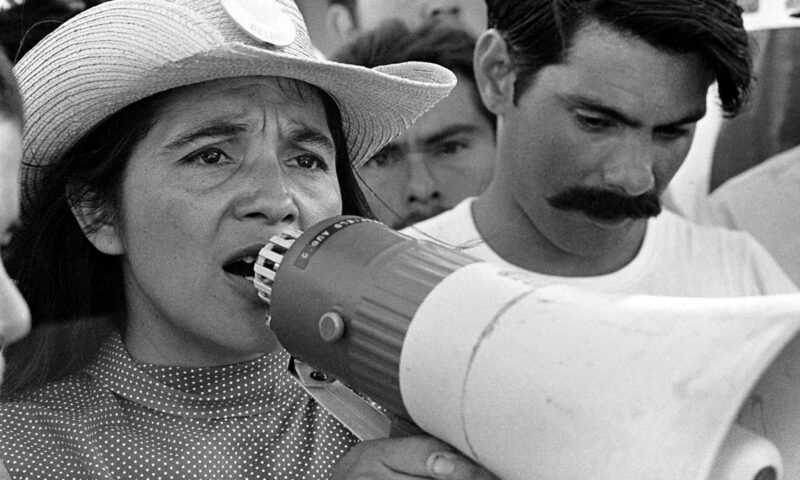 We cordially invite you to the 15th Annual Dolores Huerta Foundation Celebrity Golf Classic on Friday, October 4, 2019 at The Links at RiverLakes Ranch in Bakersfield, California. 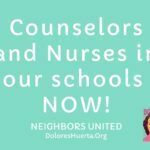 The Dolores Huerta Foundation (DHF) is a 501 (c)(3) community benefit organization that organizes at the grassroots level, engaging and developing natural leaders. 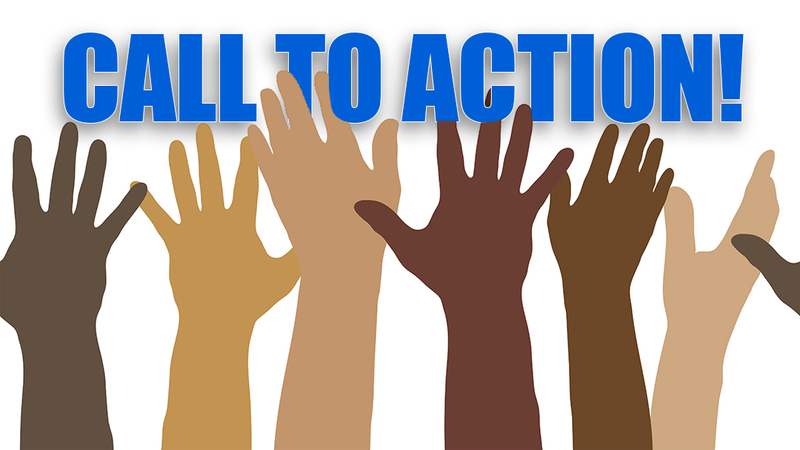 DHF creates leadership opportunities for community organizing, leadership development, civic engagement, and policy advocacy. Please consider supporting this important work with a generous monthly donation. We take pride in the fact that we do not accept corporate donations. We rely on the contributions of donors like you. 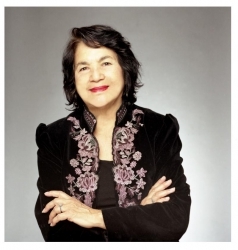 We cordially invite you to the 15th Annual Dolores Huerta Foundation Celebrity Golf Classic on Friday, October 4, 2019 at The Links at RiverLakes Ranch in Bakersfield, California. Please join us as a sponsor for our most treasured annual event. 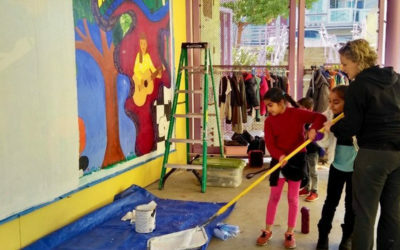 SF School named for Dolores Huerta, raises funds to do even more. 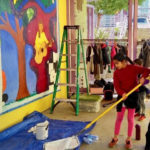 Parents launched a GoFundMe for murals, books, and signs to fully honor the labor leader. 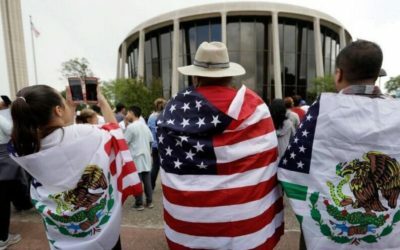 “California Values Act…would keep our people safe and decrease the fear and vulnerability they face when out in the community. 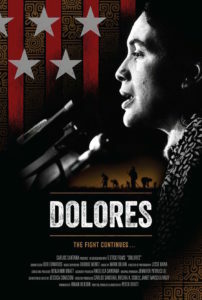 ‘Dolores’ the movie seeks to inspire all generations. “She inspires and empowers. No matter the age or the gender a true leader inspires through their actions and their words.